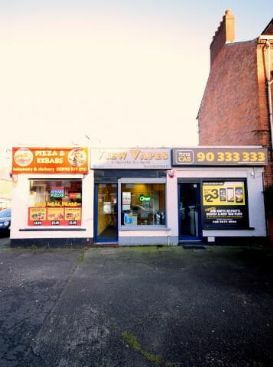 Two fully operational businesses on either side of the unit. 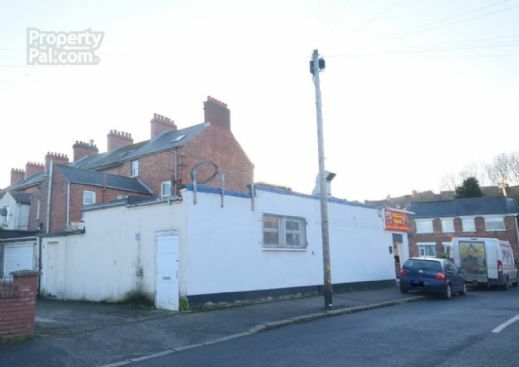 Sitting tenant paying £100 per week on a Full repairing lease (Excluding rates). 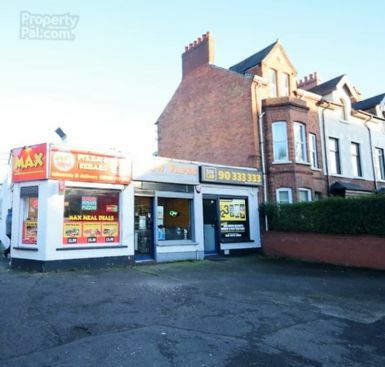 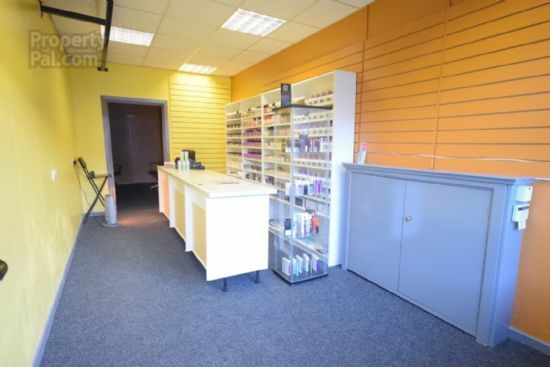 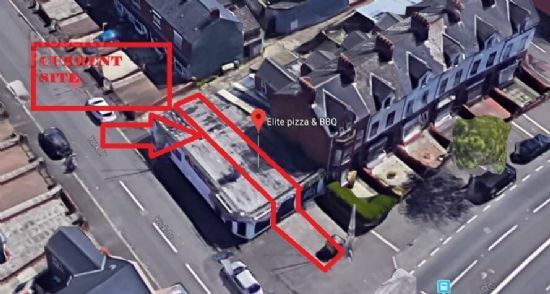 Retail unit situated on the ever-popular Shore road area of Belfast within close proximity to main Shore Road giving a wealth of passing trade for any business. 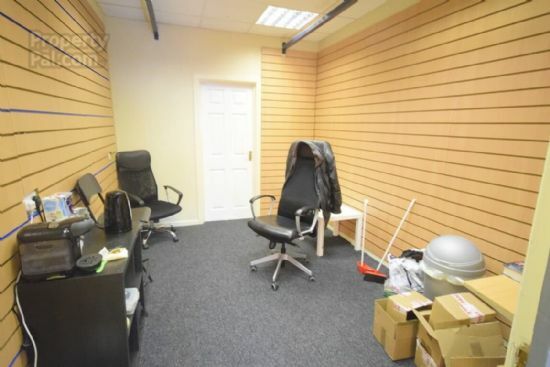 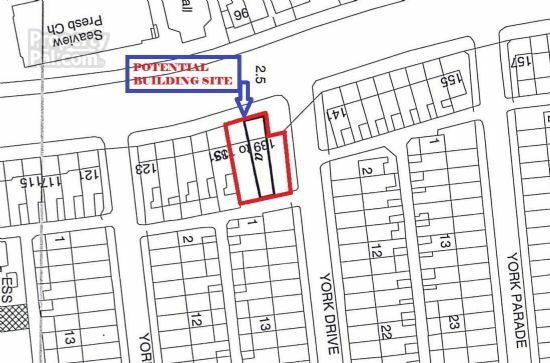 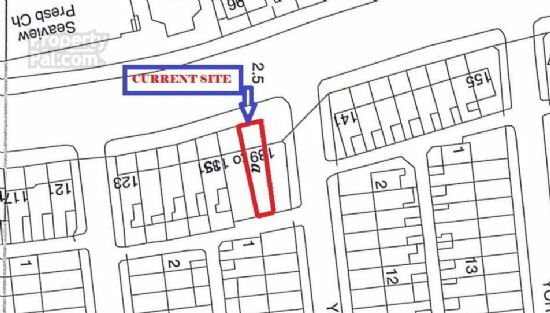 This unit occupies the middle section of a 3 block commercial premises with 2 fully operation businesses either side. 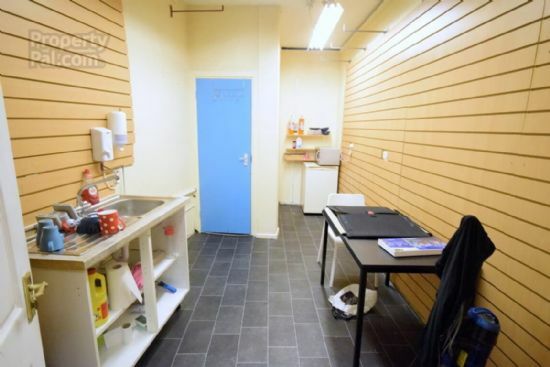 The unit is currently occupied with a sitting tenant paying £100 per week on a long-term contract. 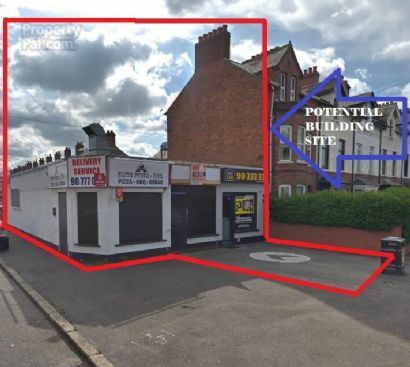 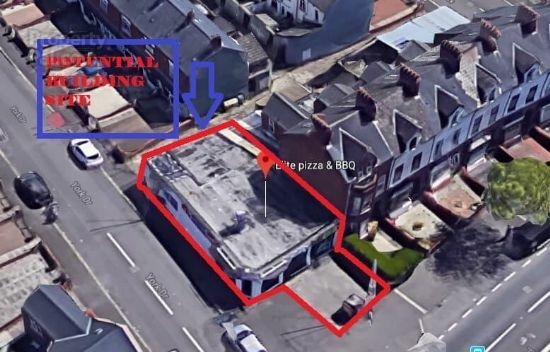 This would represent a 9.5% immediate yield for any investor looking to purchase a low maintenance property as the current agreement is a Full repairing lease, with the tenant also covering the rates. 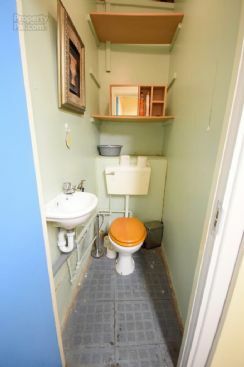 Another well-proportioned area laid in carpet with display wall paneling.